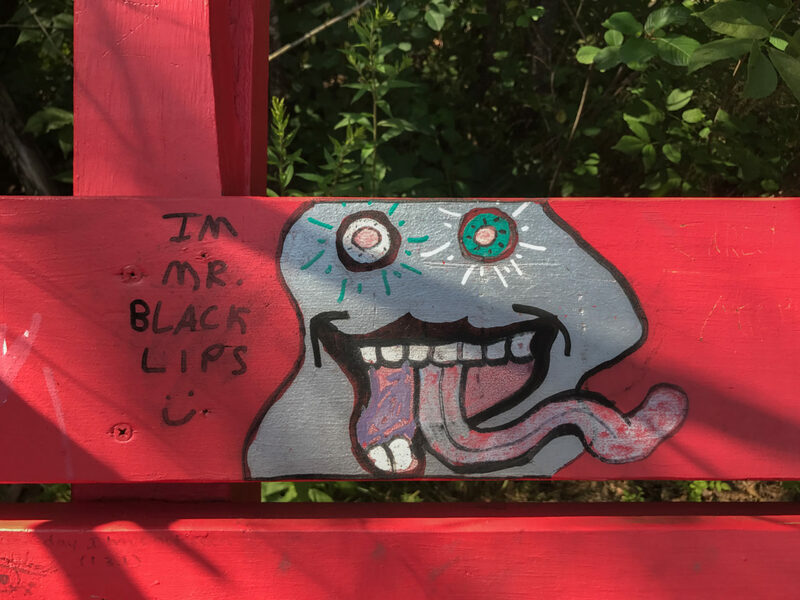 I found this cool little piece of graffiti on a bench during a walk this morning. All I had was my iPhone. What is that saying … the best camera you is the one you have with you?